We invite each and every one of you to register for The Murph Challenge 2016, by clicking the button below! Once you register, you will not only be pledging to participate in the Crossfit Hero WOD ‘MURPH’ (originally named ‘Body Armor’), you will also be joining a unique group of Americans who pay tribute to LT. Michael P. Murphy (SEAL), and donating to a prestigious organization founded by the Murphy family. The ’MURPH’ is more than just a workout, it is an event that helps push us, humble us, and dedicate a bit of pain and sweat for those who have given so much! Are YOU up for the Challenge? Go to https://www.themurphchallenge.com to register. 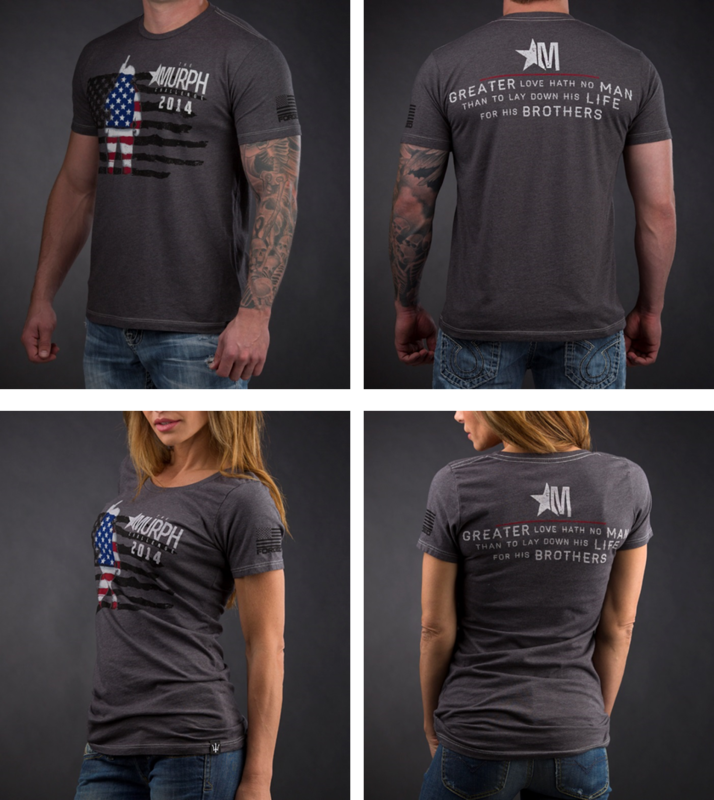 Cost is only $40.00 and you receive a cool Murph Challenge t-shirt by Forged.